When Google launched Google Voice back in 2009, it was a hit. However, recently Google didn't give the platform enough priority for few years and gave users other alternatives like Hangouts or Project Fi. 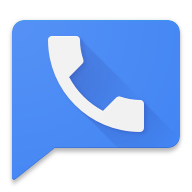 But today Google just announced, in five years, Google Voice is back and in all new avatar on all platforms. 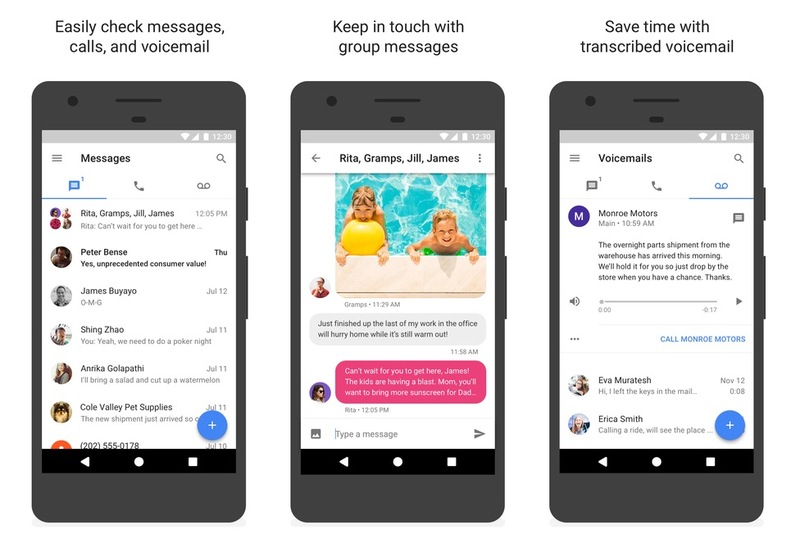 The new Google Voice for Android, iOS, and the web is updated to a “cleaner, more intuitive design that keeps everything organized.” It’s a new column-styled layout with tabs for messages, calls, and voicemails. 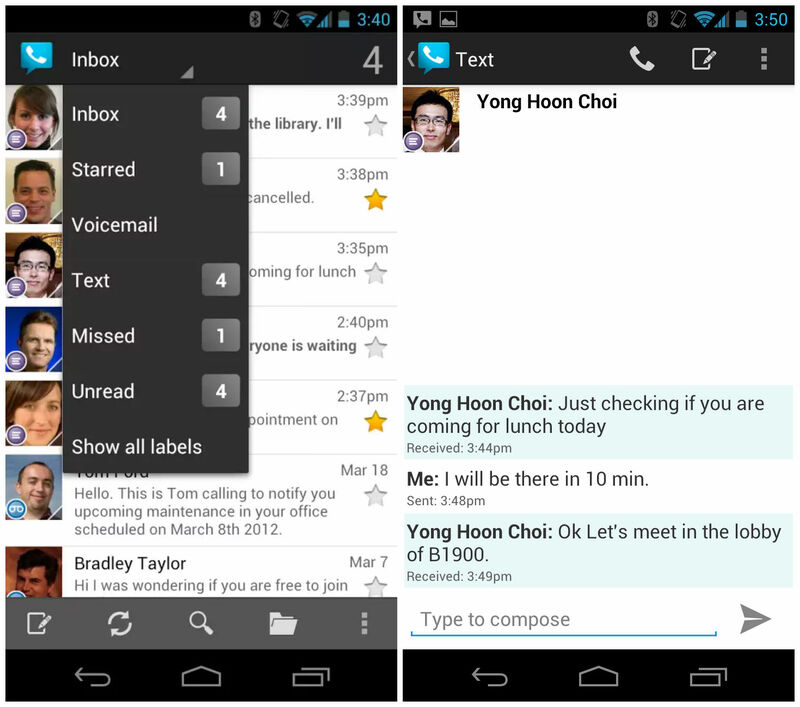 Conversations should actually take on a modern continuous thread look, plus Google tossed in actual support for group and photo MMS (in-notification replies too). Google notes that voicemail transcription in Spanish is arriving as well. 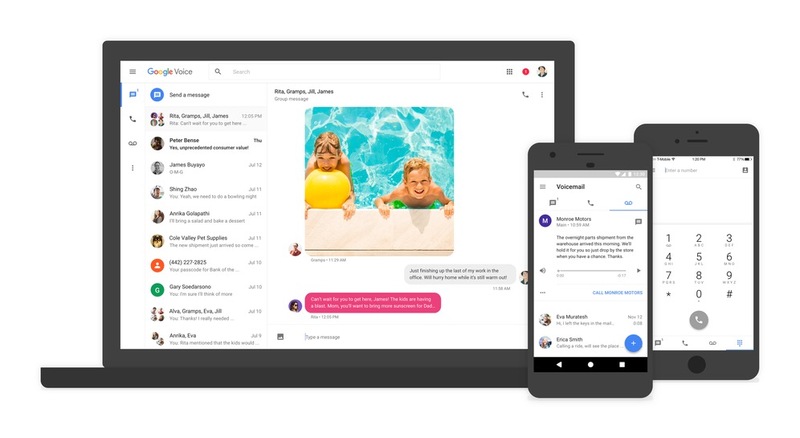 Google also said there will be one of those updates that will add support for the next generation RCS messaging standard. The app is just now starting its slow rollout and should be available to everyone in a few days. We'll post the APK as soon as we get it or if you got that update, hit us up in the comments with an APK. The APK is listed below!